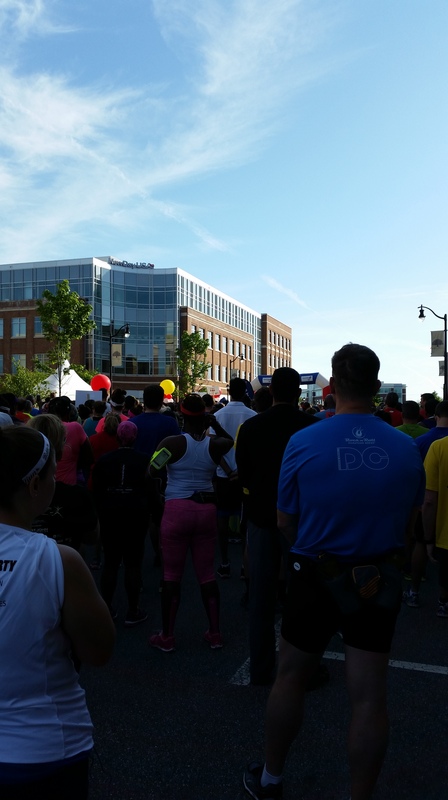 After I joined the Howard County Runner group, I have always been motivated to keep my self fit and healthy. 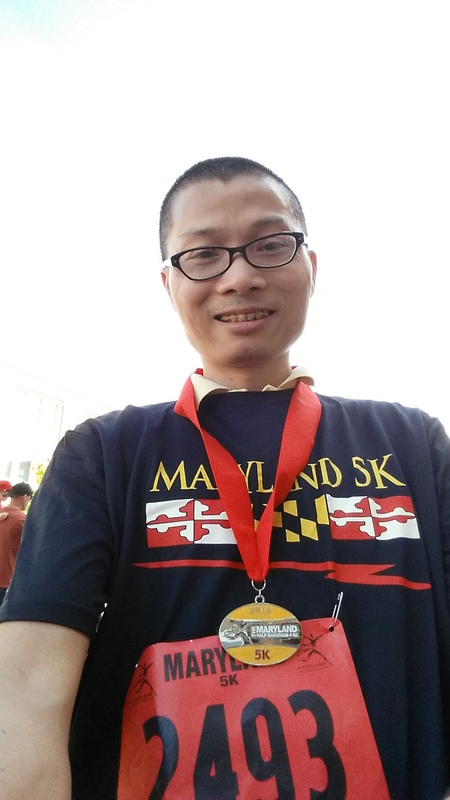 This Saturday’s Maryland Half Marathon at Maple Lawn was both a fundraiser event and my first major run. My time is 31 minutes 21 seconds. By running with a group of people, we build a small dedicated community. We are running for fun, for healthy body and for energetic mind. It is not how fast we run. It is how much we enjoy overcoming difficulty and moving forward.